Liverpool vs Stoke, 26 December 1946 - some names in these line-ups! 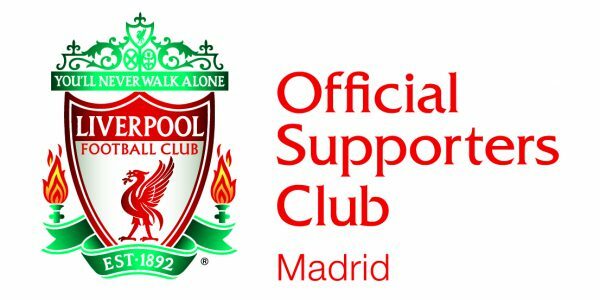 From Liverpool and Madrid, wishing all our fellow Reds a wonderful Christmas. ¡Felices Fiestas! Feliz Navidad from the Madrid Reds!